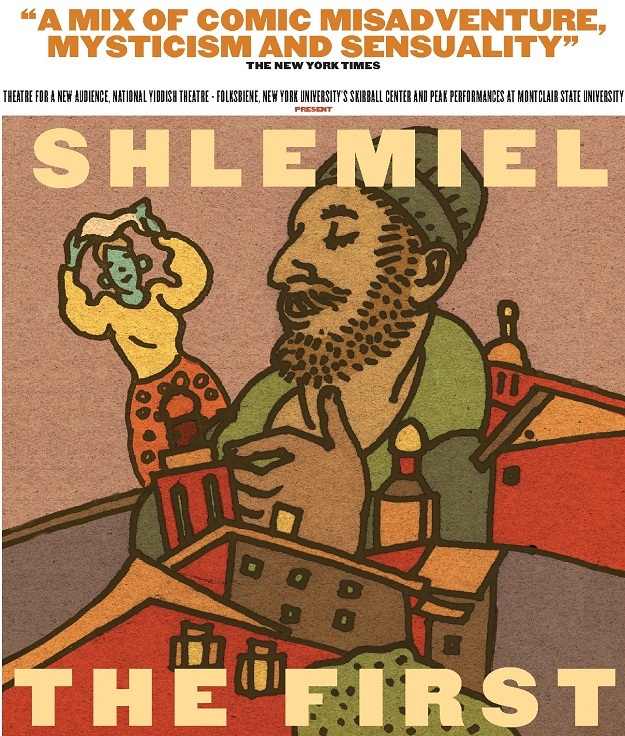 Shlemiel the First, a joyous klezmer musical, received rave reviews after premiering in 1994 at the American Repertory Theatre and went on to delight audiences nationwide, including Serious Fun! at Lincoln Center among other prestigious venues. This will be the first New York revival of Shlemiel the First. Shlemiel the First is performed in English. The running time is 1 hour and 50 minutes.